Many persons prefer to customize their cars wherever possible so as to make it more personable and to enjoy the comfort of their driving space more. 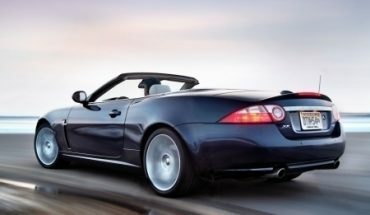 Designing, constructing and installing car audio in one’s car is one way that persons seek to ensure this unique customization to add personality and entertainment value to his or her daily commute. Many persons prefer to opt for the do it yourself path and attempt to design, create and install their own audio with disastrous results. As such, installing Car audio on one’s own can seem a daunting feat for many. Nevertheless, there are many ways to simplify the process and help to ensure its success. The first step to installing new audio is to design a plan of action. At this stage, persons should begin to do some research concerning the types of car audio options currently available. Persons should consider the simplest to the most complicated and high end systems. This will go a long way in deciding what one’s needs are and just how to go about fulfilling them to get that new car audio system. 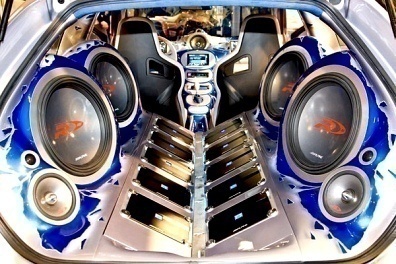 Car audio and car magazines as well as websites can be consulted in this regard. Websites such as caraudiohelp.com may prove useful in this endeavor. Design a workable budget. After deciding on a few of the many options researched, persons should go ahead and compare the most practical options against his or her available budget. Persons should be willing to compromise at this stage as the desired audio may or may not be out of his or her price range. Persons can decide to hire a professional on contract to do his or her bidding where construction and installation are concerned. After deciding on exactly what option to pursue, persons can take their ideas and plans to a professional and begin working out exactly how to go about executing the project. Persons can also decide to pursue the do it yourself option of executing the project and go ahead and design one’s workspace. It is recommended that one’s workspace be split into two (2) separate areas. One for constructing the audio equipment and another space (this is where the car would be located) for installation. Persons selecting this option, should be sure to have a construction manual or guidelines on hand. This manual or set of guidelines should be read before starting the project (so as to have an understanding of how the project will/should play itself out) and again during the various stages/processes of the project. The required tools are needed for this option as they are used to build/set up the workspaces. Persons selecting the do it yourself option should ensure that both workspaces are large enough to accommodate tools and the nature of the work comfortably. Also, ensure that the workspaces are not too far apart as one will have to travel back and forth between the two spaces. A shorter distance will help to cut down on time lost. When using the do it yourself option, persons should still require the assistance of an available friend to aid in the process and make it a less overwhelming one. 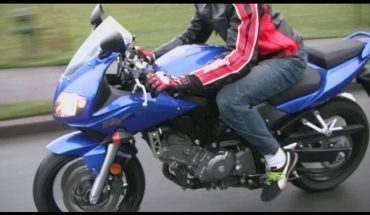 All persons becoming involved should pay attention to detail to avoid harm and injury. The do it yourself option is required for those who may have many of the required tools on hand as it can prove to be more costly than simply hiring a professional if that is not the case.